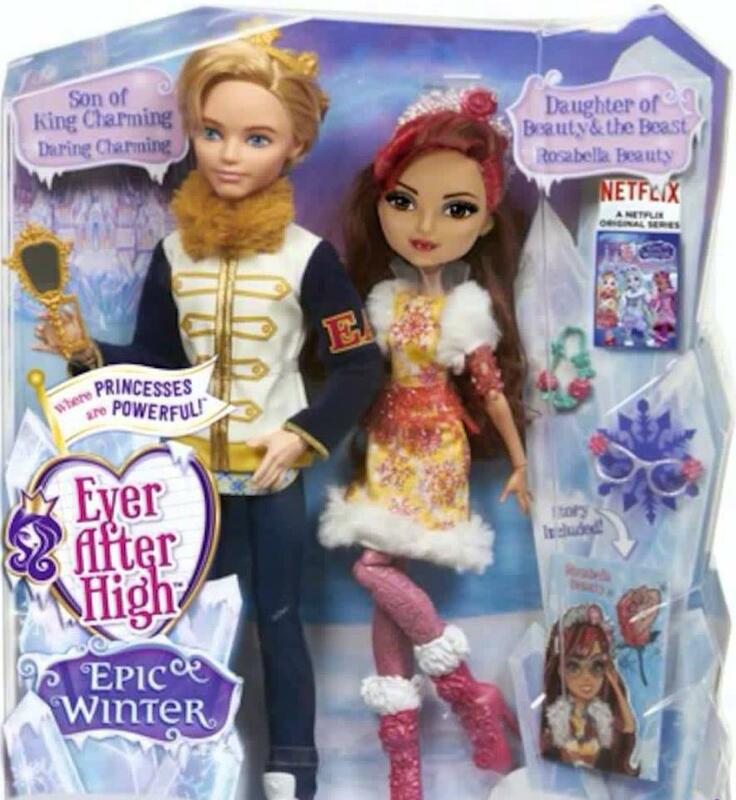 Ever After High Epic Winter Daring Charming and Rosabella Beauty two pack. . HD Wallpaper and background images in the Even After High club tagged: photo.